In 2007, the emerging market consumer blew past the America’s to become the largest source of buying power globally. Since then, they’ve extended their lead and the change is likely irreversible given higher growth rates possible from emerging markets and the impetus for America to correct past imbalances in savings and trade. Moreover, within emerging markets China is the largest consumer story there is by far, and has tons of listed companies which traders have made a killing from over the last year. 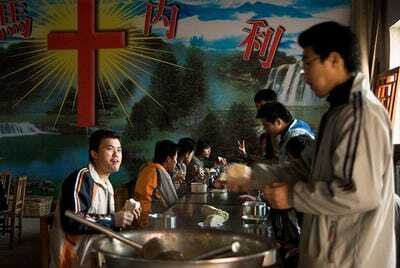 Thing is, despite all the hype about China, many of us really don’t know many of the new consumer names. Even though as investors we’d be smart to have a clue. So we put this list together. Feel free to suggest even better names. Note that many of these stocks have enjoyed enormous rallies and require substantial due diligence, thus everyone should do their own homework and bear in mind timing is pretty important. 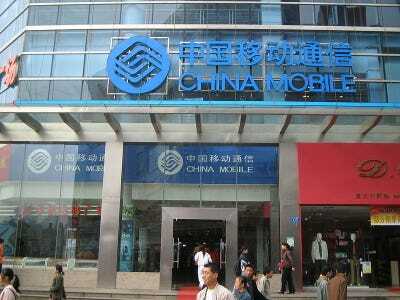 China Mobile is the world's largest mobile phone operator, with over 500 million customers. It is also a state-owned company. 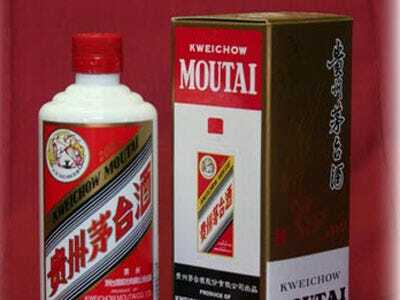 Kweichow Moutai is a state-owned company that specialises in the production and sale of China's most popular liquor, moutai. 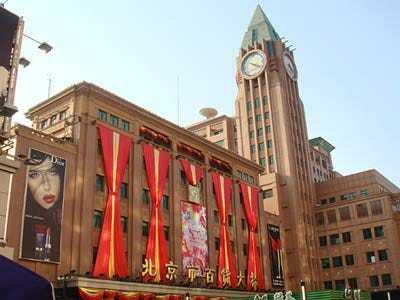 Wangfujing is a Beijing-based department store, named for the capital's popular shopping street. 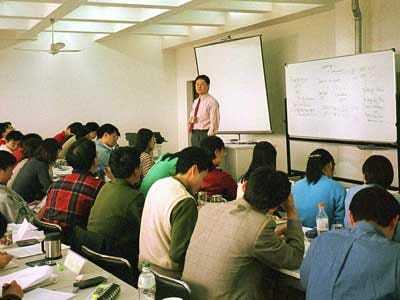 New Oriental is the largest provider of private education in China, with a heavy focus on teaching English. Bailian is a vertically-integrated lingerie and swimwear company. 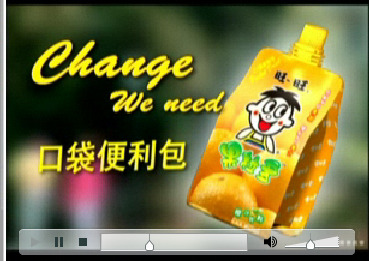 Want Want is a food manufacturer from Taiwan. 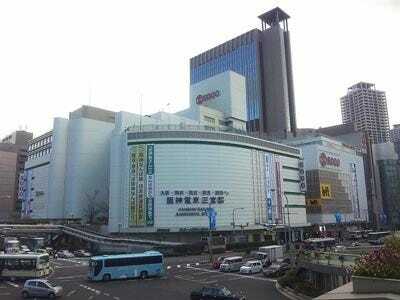 It is the largest rices cakes and flavored drink producer in Taiwan and its products are popular on the mainland. 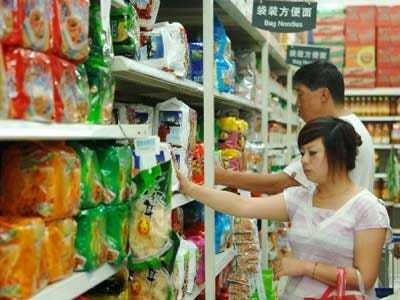 Tingyi is China's biggest maker of packaged food, mostly under the Master Kong brand. 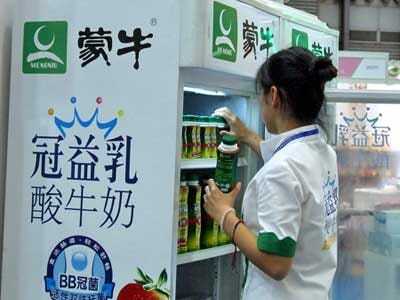 Mengniu Dairy manufactures and distributes dairy products in China. The company was one of many to be indicted in the 2008 tainted milk scandal. 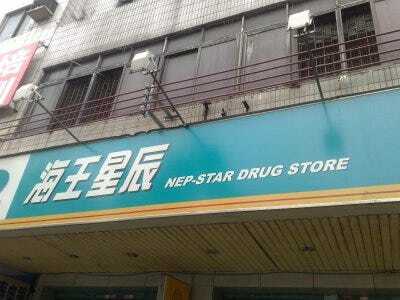 China Nepstar Chain Drugstore is China's largest retail drugstore chain. Hong Kong-based Lifestyle operates a series of high-end department stores, branded SOGO and Jiuguang. Tsingtao is a Chinese beer company that was founded by German immigrants in 1903. 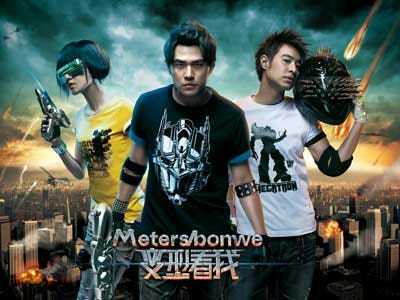 It claims about 15% of domestic market share, as well as global distribution. ChinaCast is an education company that operates two universities and a growing sector for e-learning. Li Ning is a sportswear company that competes with Nike. The company recently opened its first store in the U.S. 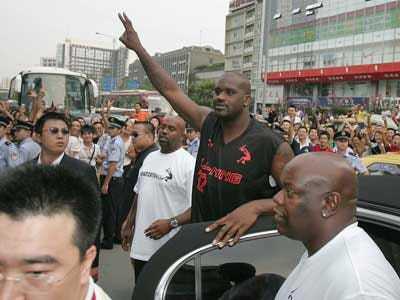 It sponsors several famous athletes, including Shaquille O'Neal. Belle is the leading women's shoe retailer in China. 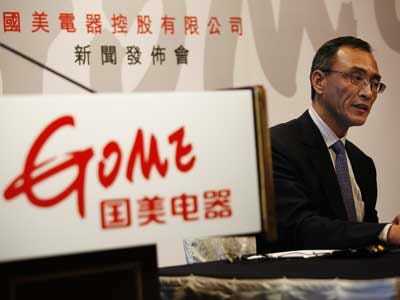 Gome is one of the largest electrical appliance retailers in China. The company was recently delisted for several years following charges of stock manipulation, but it's back. 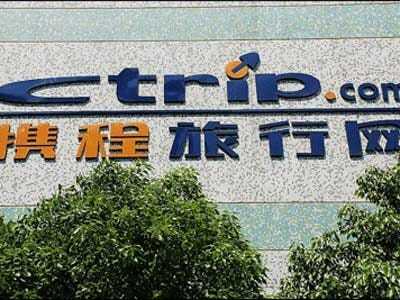 C-Trip is a travel website. The company books over 2 million airline tickets monthly. Baidu is the largest Chinese-language search engine. 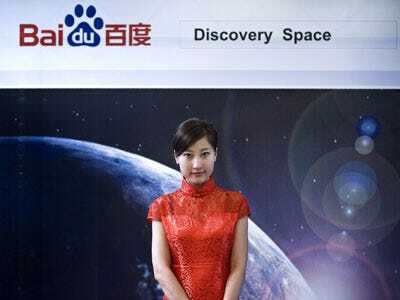 If Google leaves China, Baidu stands to win big. 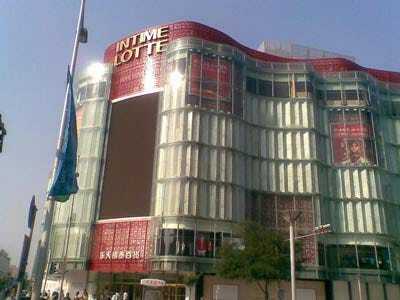 Intime operates 16 large department stores, including 10 around the city of Hangzhou.